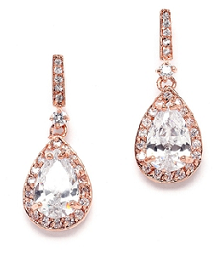 Are you planning a rose gold theme wedding or using rose gold accents? If so, you're not alone. 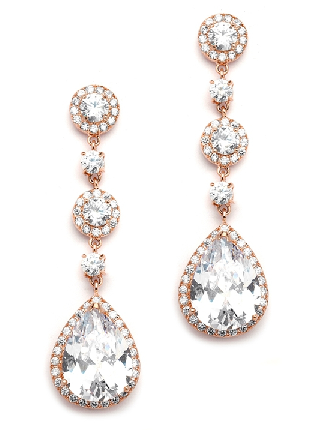 Rose gold is quickly becoming the must-have metallic for reception decorations and bridal accessories alike. 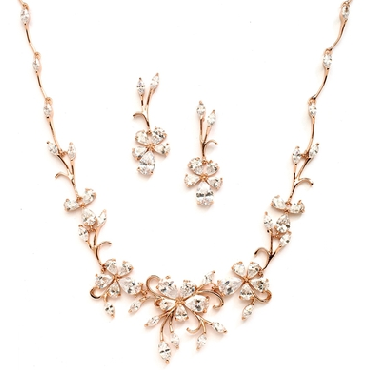 We just love rose gold for weddings - it coordinates so beautifully with the softer blush hues of Spring and also the deep burgundy colors of Fall. 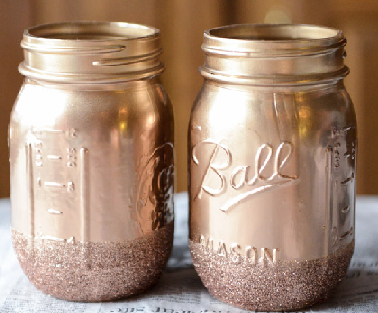 who knew you could buy rose gold paint? 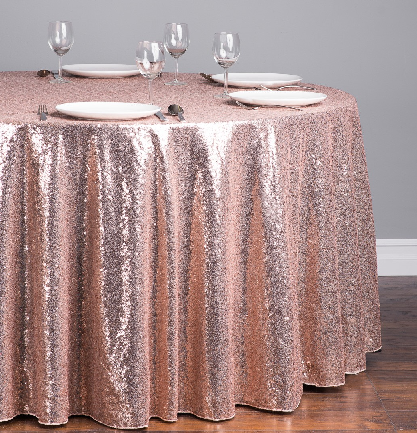 One of our favorite ideas is the sequin tablecloths - like this one for sale or rent at Linen Tablecloth. 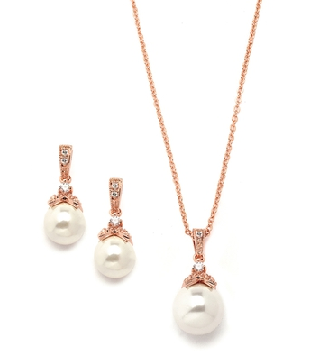 and this elegant pearl set for the bridal party. 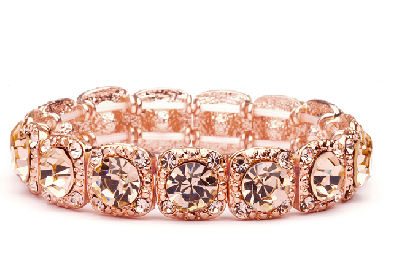 Don't forget the rose gold bracelets like this top seller. 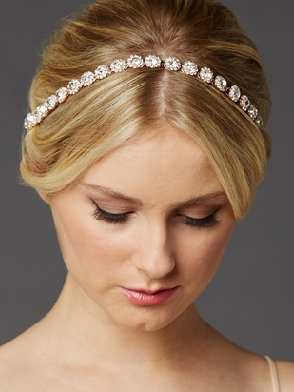 Need assistance in choosing the best accessories for your wedding? Just contact us and we'll be happy to help.